Many community pools and tennis clubs have fallen on hard times in recent years and a large number have closed forever. The effort to save aging pools and community grounds is not only a struggle for places to play and exercise — it's also a fight for the character and future of the communities they serve. The substantial expenses that accompany aging public water holes, including lifeguards, training, insurance, and in many circumstances, costly repair and maintenance have contributed to a significant number of closures. Our beloved Colonies House has often faced a similar fate in recent years. 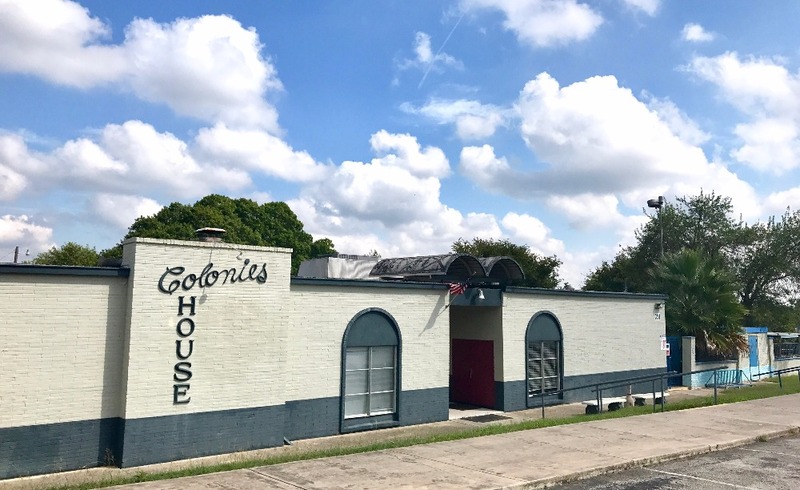 The current Colonies House Board of Directors has implemented several new features and campaigns to boost membership sales and community engagement, which has yielded success in increasing membership as well as completing many long needed and critical facilities repairs, but memberships alone will not save this community gem. There is nothing sadder than seeing a child walk past a shuttered community pool on a hot summer day. 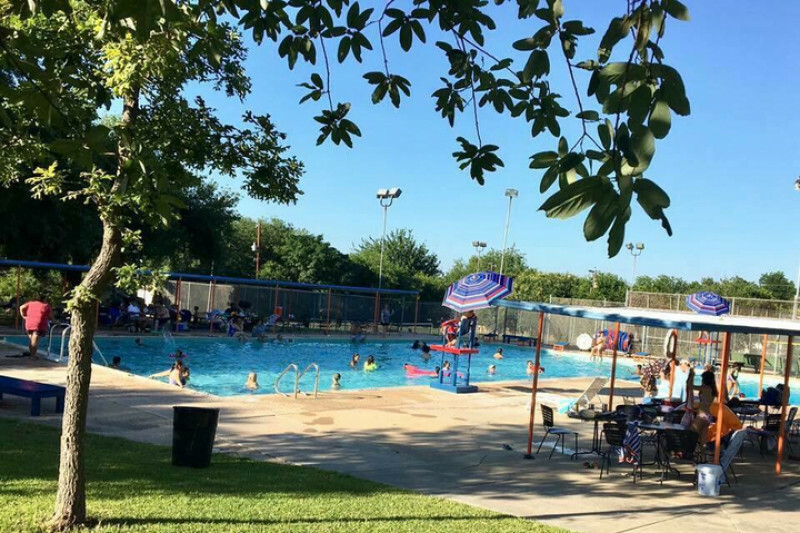 Countless community partners and neighbors have voiced strong interest in keeping the pool (and accompanying tennis courts and banquet hall) open and active for years to come. To accomplish this important goal, engagement from the community is vital, whether in the form of monetary donation or donation of volunteer time. Even if you yourself do not enjoy the pool, tennis courts, or banquet hall; if you value this community asset and want to see it live on, this is your opportunity. Stay tuned for communications regarding a neighborhood update meeting at Colonies House as well as a variety of other fundraising efforts to learn how YOU are critical to ensuring the future of this beloved community treasure. Lastly, please actively SHARE this campaign with your friends, neighbors and family members that may live in the area (or via the share feature here on GoFundMe). This is the most important factor in making this campaign successful. If only a small percentage of Colonies North (and surrounding) residents make a donation, we'll far exceed our minimum goal. Disclaimer: Colonies House is a non-profit corporation, but we are not a 501(c)(3) organization, meaning your donations are not tax deductible. Please do not let this be the factor in deciding whether or not to donate. We need your support in any amount to keep this facility up and running, and in great shape, for the entire community.